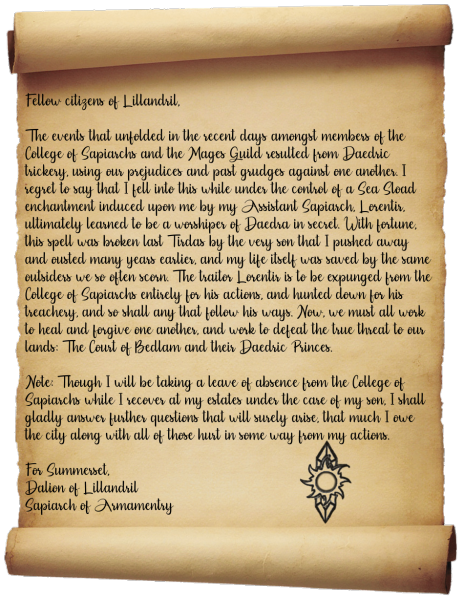 A number of days passed since the events that transpired at the Illumination Academy the Tirdas before last, with little word at all coming from Sapiarch Dalion following his near death experience that night, until a letter to the public by him was found around Lillandril just today. The events that unfolded in the recent days amongst members of the College of Sapiarchs and the Mages Guild resulted from Daedric trickery, using our prejudices and past grudges against one another. I regret to say that I fell into this while under the control of a Sea Sload enchantment induced upon me by my Assistant Sapiarch, Lorentir, ultimately learned to be a worshiper of Daedra in secret. With fortune, this spell was broken last Tirdas by the very son that I pushed away and ousted many years earlier, and my life itself was saved by the same outsiders we so often scorn. The traitor Lorentir is to be expunged from the College of Sapiarchs entirely for his actions, and hunted down for his treachery, and so shall any that follow his ways. Now, we must all work to heal and forgive one another, and work to defeat the true threat to our lands: The Court of Bedlam and their Daedric Princes. Note: Though I will be taking a leave of absence from the College of Sapiarchs while I recover at my estates under the care of my son, I shall gladly answer further questions that will surely arise, that much I owe the city along with all of those hurt in some way from my actions. Though a few questions still remain left unanswered, largely in regards to the infiltration of the respected College of Sapiarchs, it appears as though the Schism of Lillandril has come to an end. 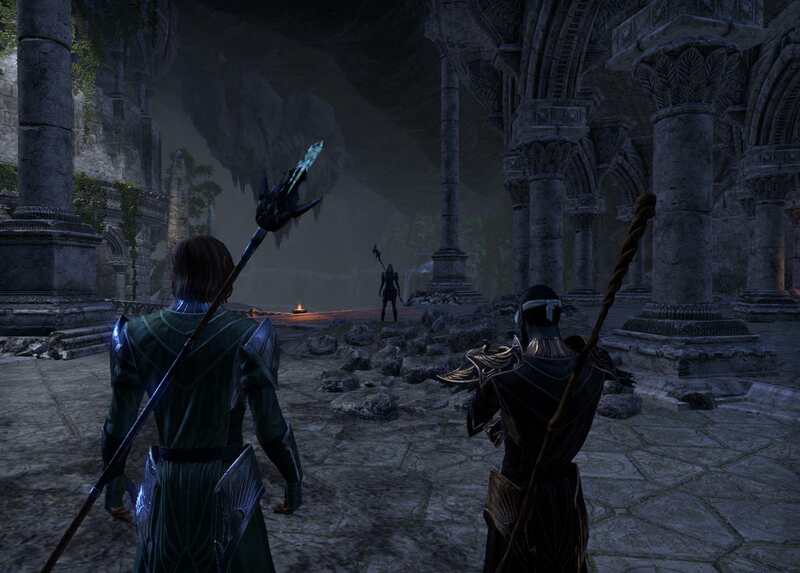 Emissaries from the Mages Guild and the Sapiarchs have met with one another to mend relations and work towards dealing with this growing Daedric crisis together. Dalion himself is expected to recover in full, presently cared for by his formerly wayward son, of whom the Sapiarch is now healing things over with as well. 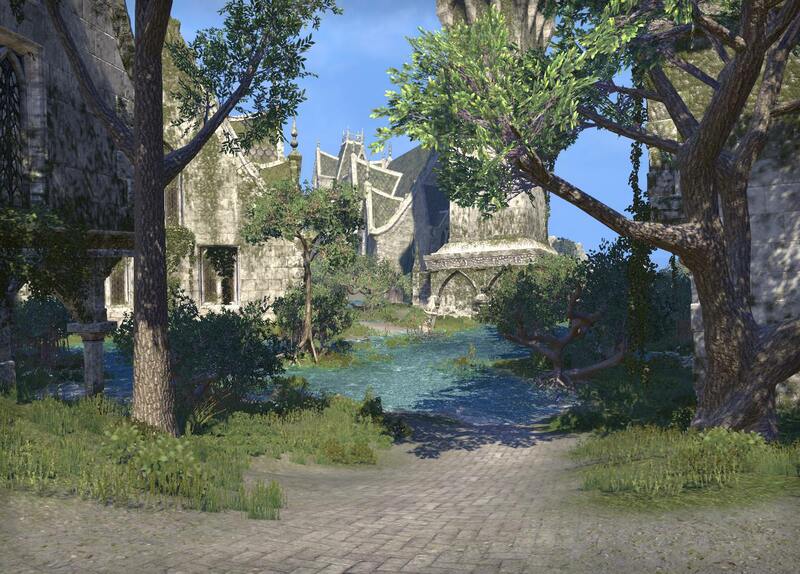 A war has come to Summerset as the forces of the island have continued to pursue the Court of Bedlam in the past days since the betrayal of the Jurisreeve Serende in Cloudrest and her acquisition of those powerful magical relics. The Divine Prosecution and the Aldmeri Dominion have sent out agents to investigate any sightings, and have accepted all the help they could possibly get, even from the Mages Guild and from other newly arriving foreign groups. So far now, the investigations learned that the Court of Bedlam plans on assaulting the Crystal Tower, and gather at a long forgotten town that many officials suspect refers to the cursed ruins of Corgrad located in the northern regions. Strangely, the cultist leader Andarwe has allegedly resurfaced again recently months after an attack she led against Shimmerene with followers of Nocturnal, her familiar shadow magic present among the bodies of the Justiciars encamped outside of her abandoned family estates. Reports suggested that she had attempted to reclaim something from within the undercroft there, though was thwarted by a few individuals that arrived to stop her, with one of them again being the same brother that had thwarted her earlier. 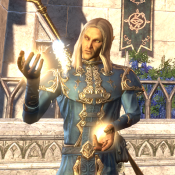 Although nobody has sighted the disgraced Assistant Sapiarch Lorentir ever since he was finally ousted during the Schism of Lillandril, they say that Aicantar the Artificer has relentlessly pursued his rival since that day, working with the help of the Sapiarchs and the Mages Guild to accomplish that. All signs now lead to the Corgrad Wastes, sightings of a few strangely robed figures being reported from travelers in the area, recent disappearances of those that wandered close furthering this notion. Thus why a task force was called for to enter and eliminate their ranks, and to stop whatever it is they are planning there. What they will encounter there exactly is not yet known. 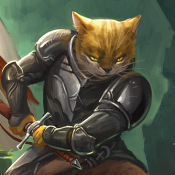 On this night, the twenty-seventh of Frostfall this year, the City of Arenthia was host to one of the most gruesome events to happen since the return of the Bent-Cats those years ago. The hundreds of the living dead, new and old, rose up and dragged themselves through our city's streets. While few were injured and none were slain, the region will not soon forget the night that the dead of Reaper's March stood again and attacked this fair city. While the cause is thus-far unknown, authorities are looking into it. The rumours that the bolts of lightning from the freak thunderstorm which blanketed the city moments before caused the dead to rise are not proven.